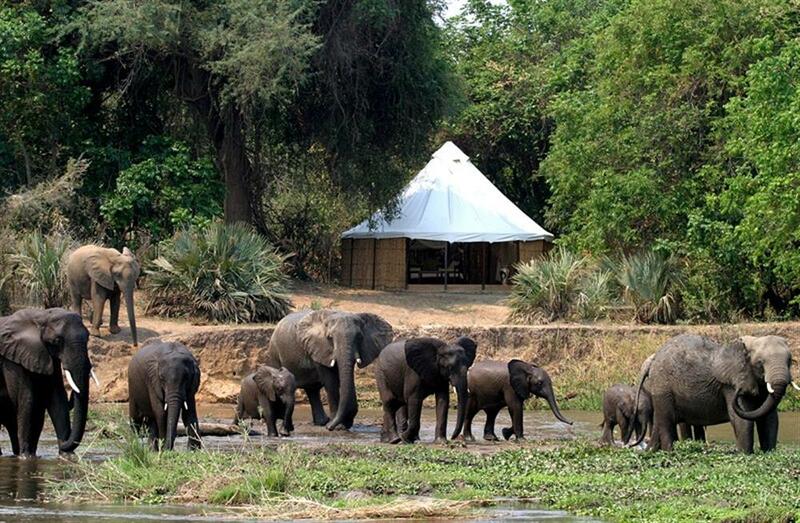 Sausage Tree camp is located on the banks of the Zambezi River, at the heart of the Lower Zambezi National Park. 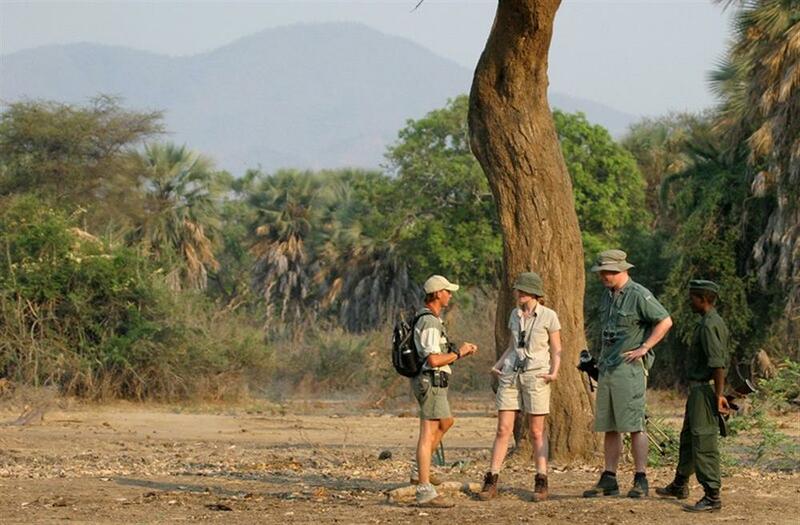 This exclusive safari camp specialises in affording guests the very best game viewing, with traditional safari style. Only the highest international standards in luxury and service are offered and are combined with this truly classic African wildlife experience. 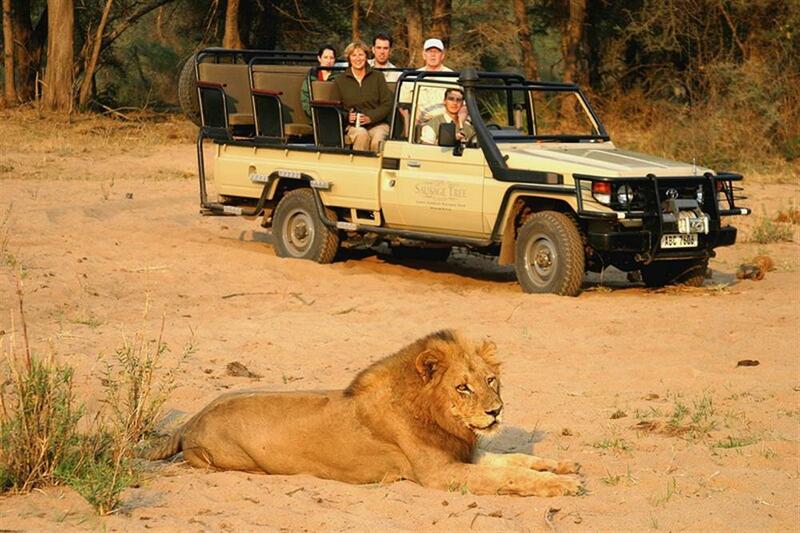 Sausage Tree Camp offers a large range of game-viewing activities including: game-drives (both day and night), walking safaris, canoeing, boating and fishing for the world-renowned "Tiger fish". With personalised guiding, guests decide exactly what activity they would like to take and when.